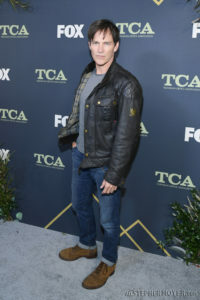 Fox Entertainment brought the entire cast of The Gifted to their evening party for the Television Critics Association. The event took place on February 6 at The Fig House in Los Angeles, California. So what’s coming up for the Strucker family? Is there still room for those family moments when the world is at stake? Could you have imagined when you started The Gifted where you’d be halfway through season two? Did they tell you it was a long term plan? Do Reed and Kate still have time to parent? Do they still have the authority to parent while they’re all on the run? 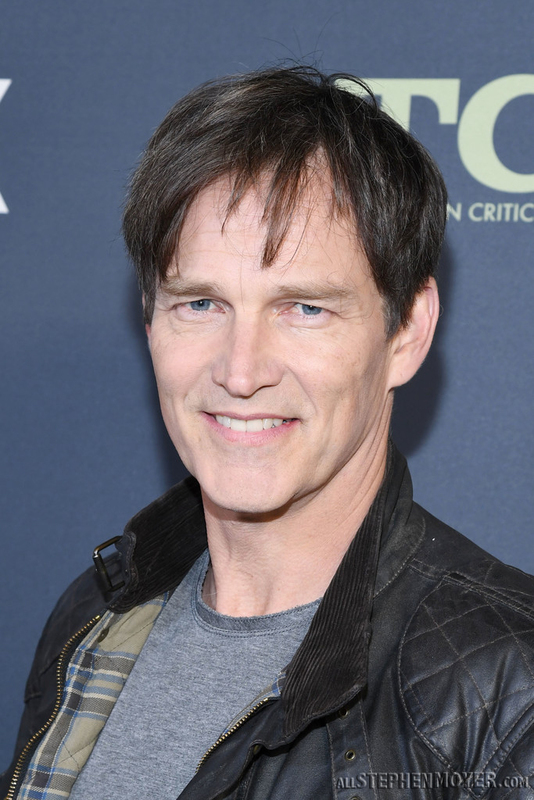 Stephen Moyer: “To be fair to the program makers, it’s hard. With all the story that’s going on, to give us those moments that we all kind of crave, which are those character beats is very difficult. And we’re always trying to push for those beats to be with our kids and have moments of learning and doing all of that stuff. So, we do have a couple. 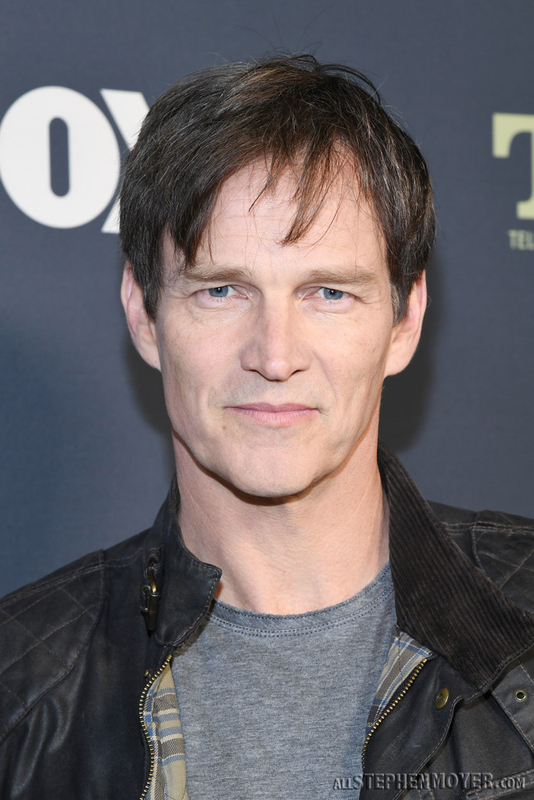 Being in a season and a half of The Gifted with all these super powers, is it more similar or different to True Blood at this point? 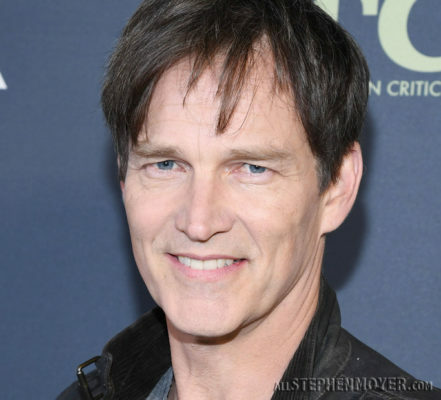 Go to: ScreenJunkies to read the entire inteview. Thanks for providing. The more Strucker family time, the better, IMO.